This dataset Healthcare Cost Report Information System (HCRIS) contains cost and statistical data for free-standing Hospice providers. The dataset includes only the most precise version of each cost report from 1999 to 2014. The Centers for Medicare & Medicaid Services (CMS) has made a reasonable effort to ensure that the provided reports are up-to-date, accurate, complete, and comprehensive at the time of disclosure. This information reflects data as reported to the Healthcare Cost Report Information System (HCRIS). These reports are a true and accurate representation of the data on file at CMS. Authenticated information is only accurate as of the point in time of validation and verification. Derived conclusions and analysis generated from this data are not to be considered attributable to CMS or HCRIS. 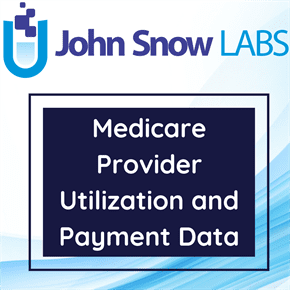 The data consists of every data element included in the HCRIS extract created for CMS by the providers’ Administrative Contractor.